Rainfall Pampering Plus 6 Luxurious Setting! Whether you choose a gentle mist or powerful massage mode, you are guaranteed to have a luxurious spa-like experience! 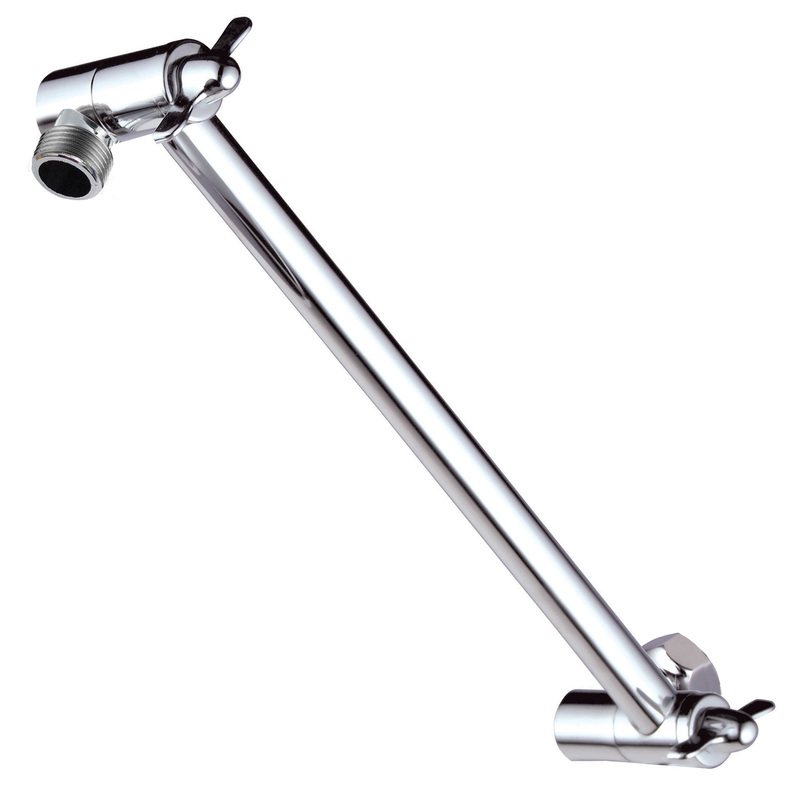 For your ultimate convenience, add our HotelSpa® Height/Angle Adjustable 11-inch Extension Arm made from Solid Brass! Just click the picture below! Click the button below to add the HotelSpa® Extra-Large 6-Inch Rain Shower Head for Exceptional Water Coverage! High-Pressure Angle-Adjustable Shower head features Rub-clean Jets, 6 Full Settings and Premium Chrome Finish to your wish list.